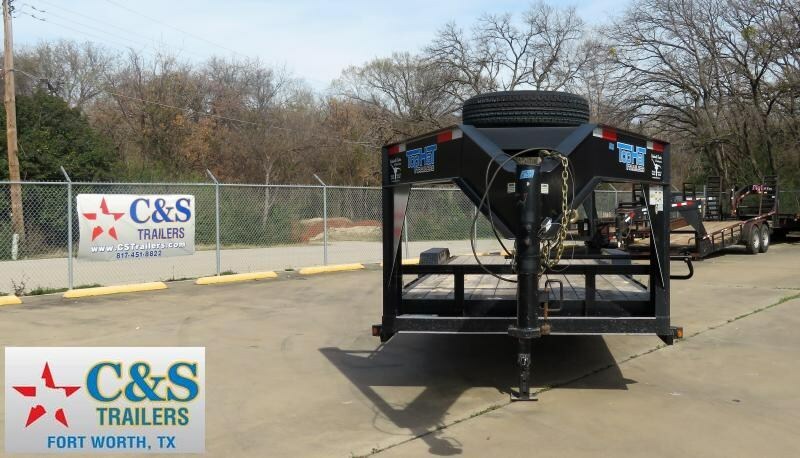 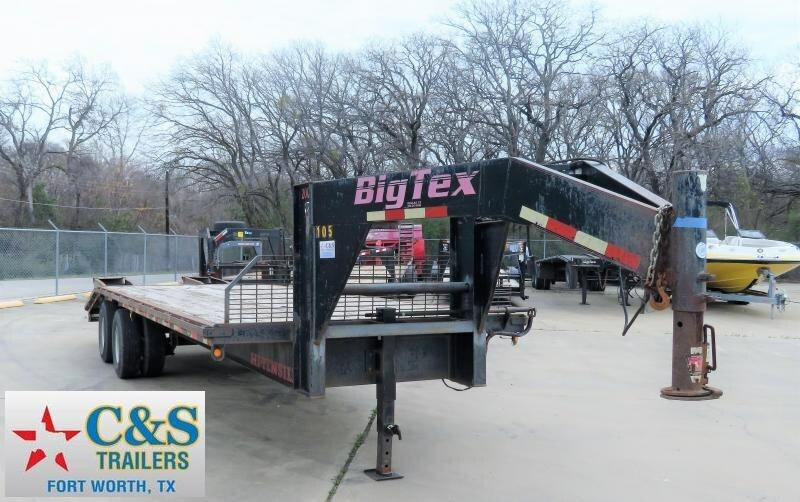 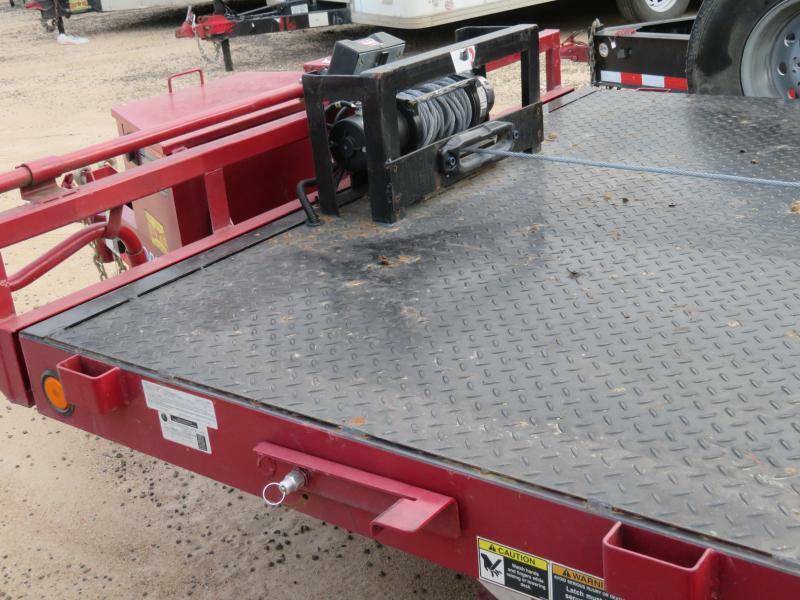 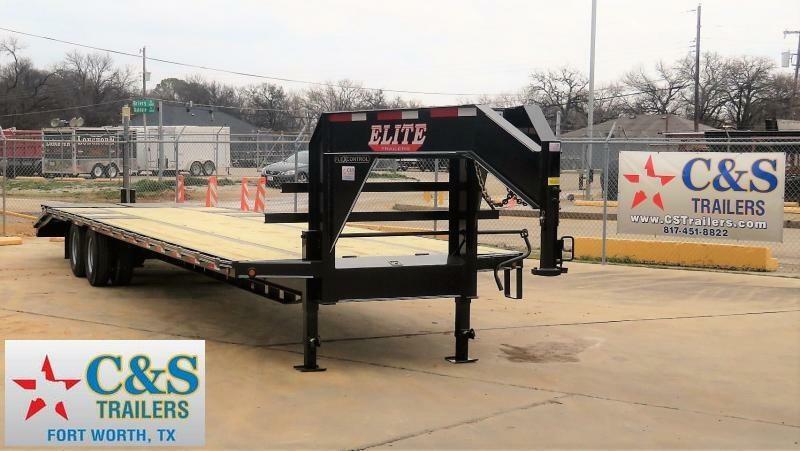 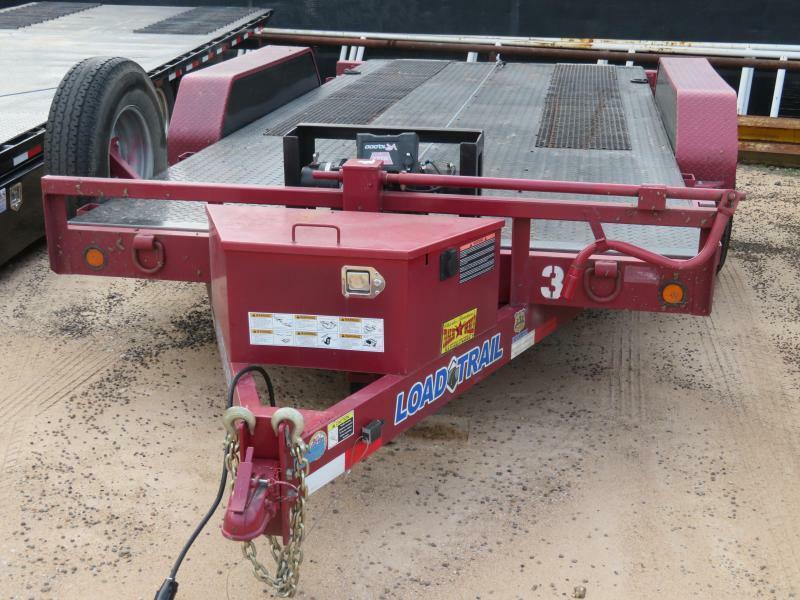 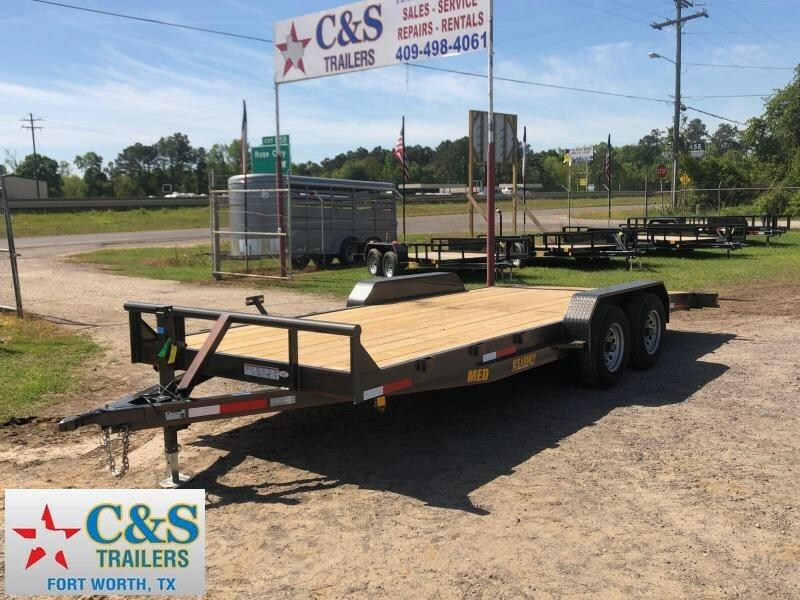 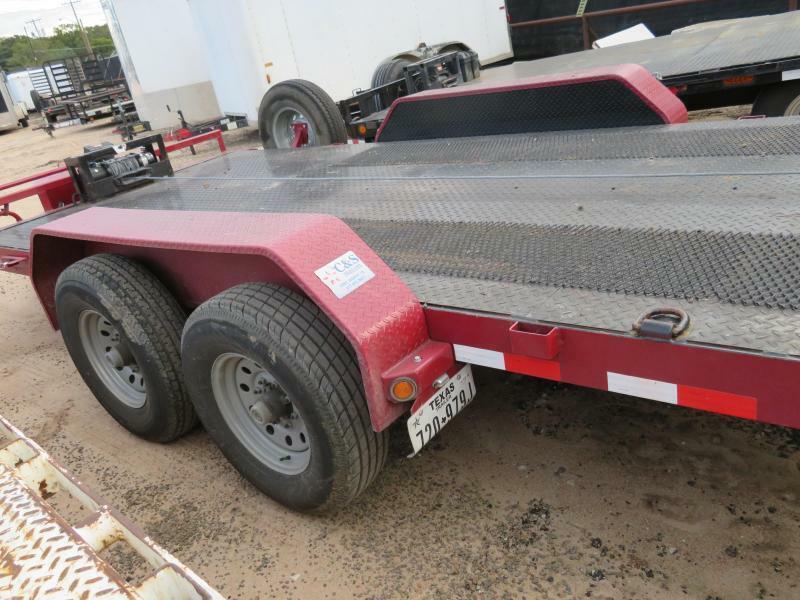 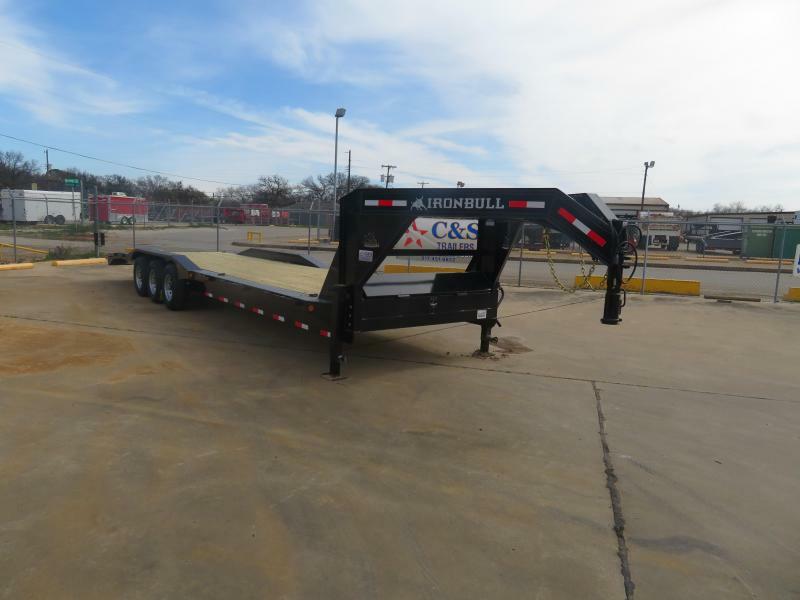 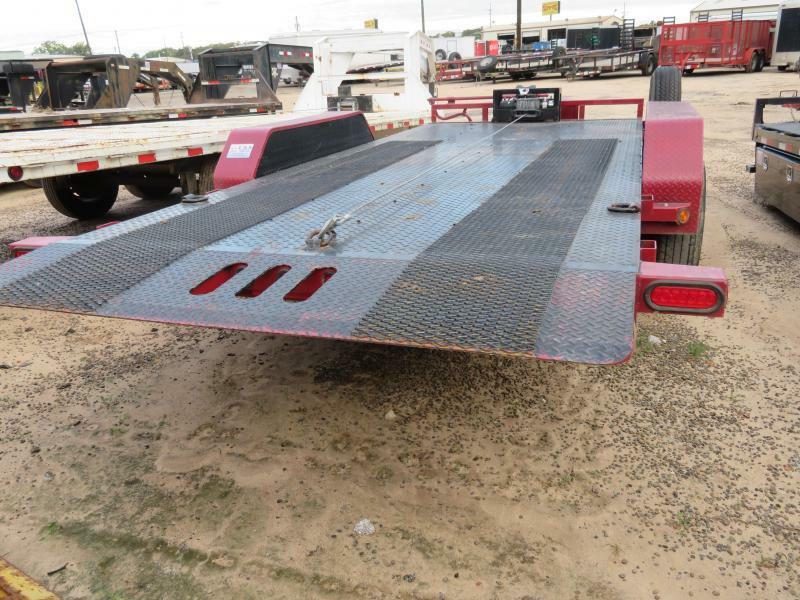 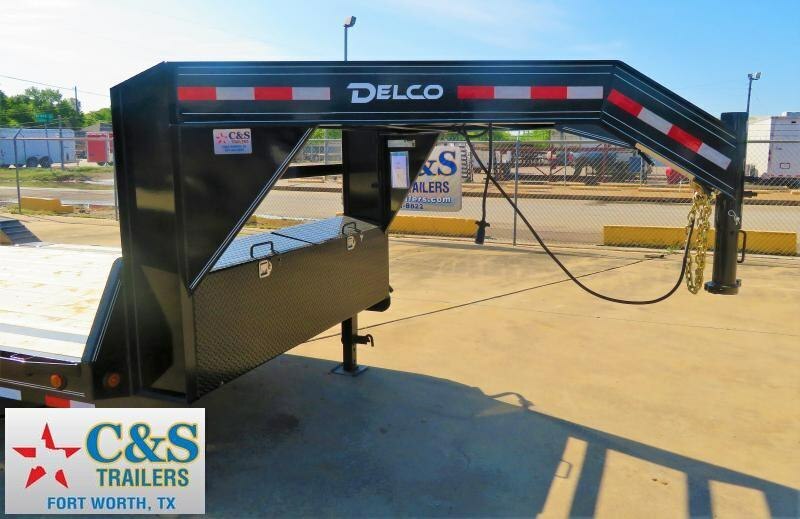 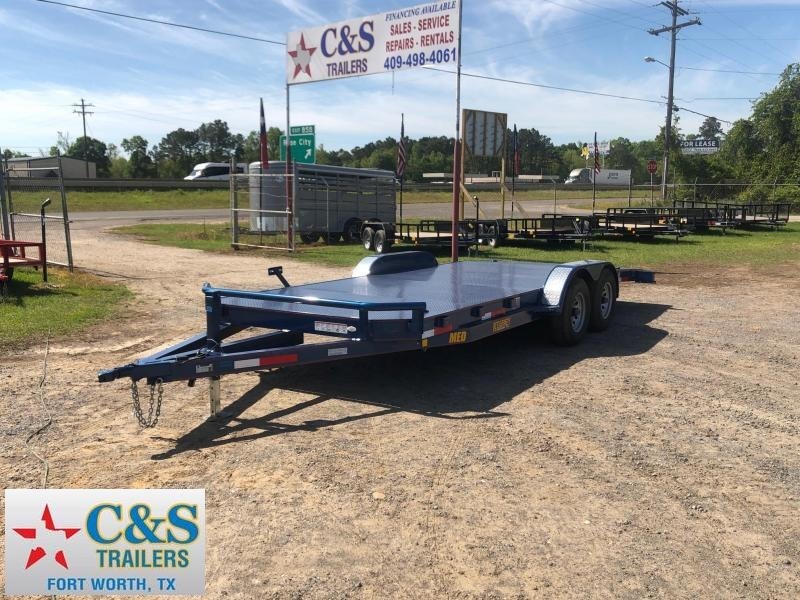 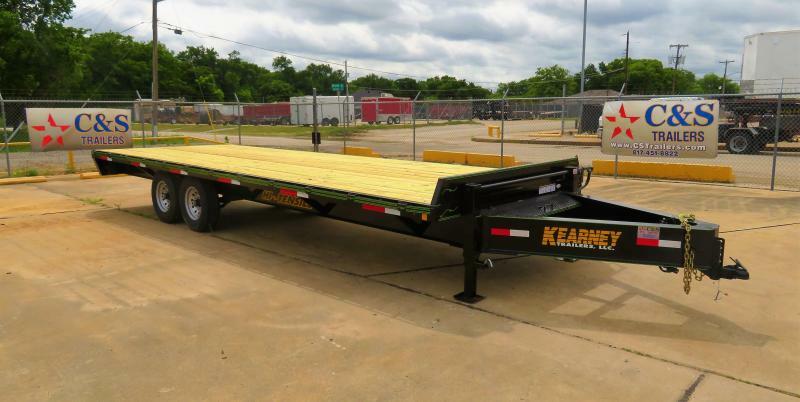 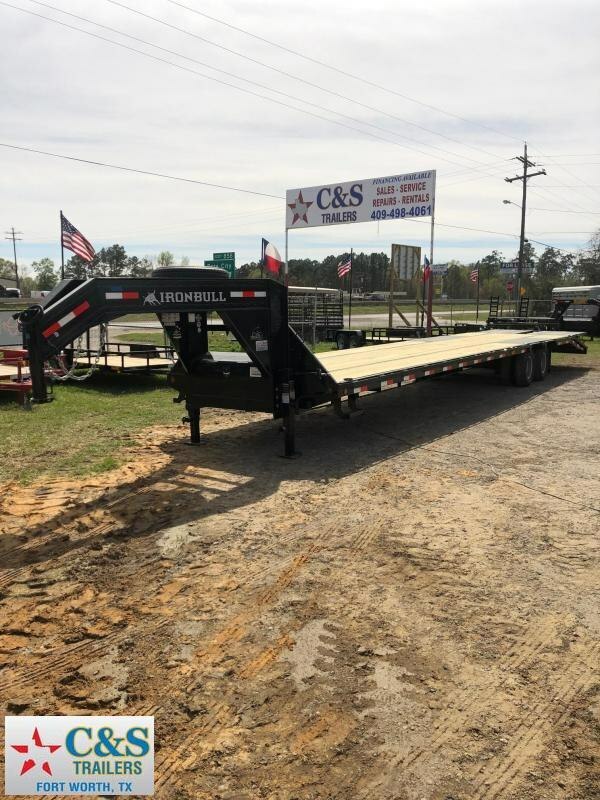 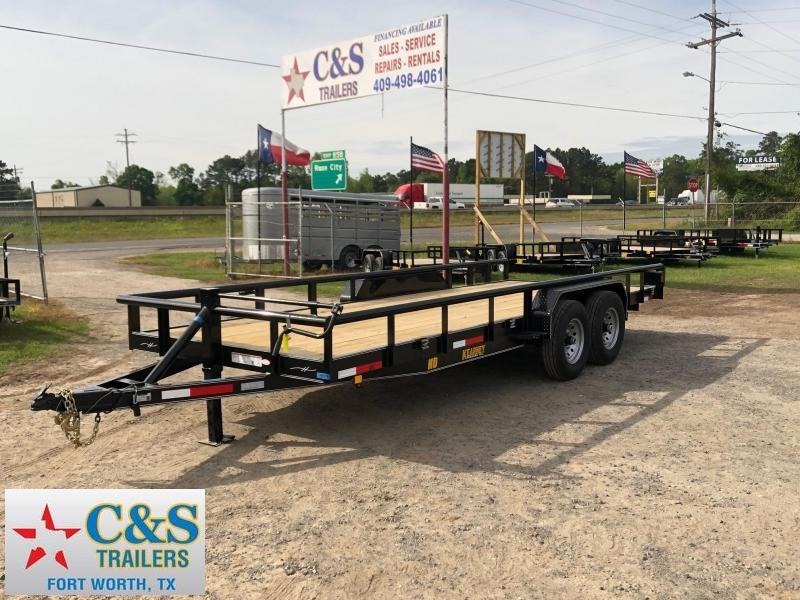 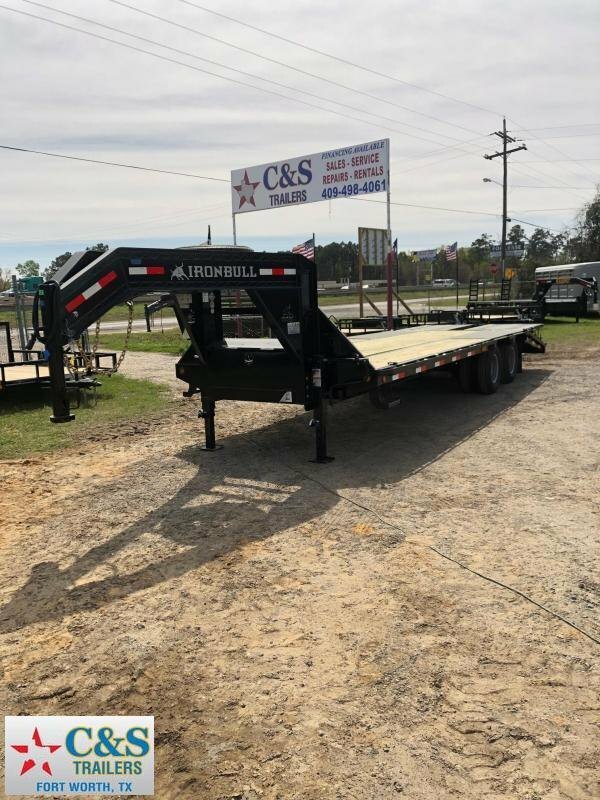 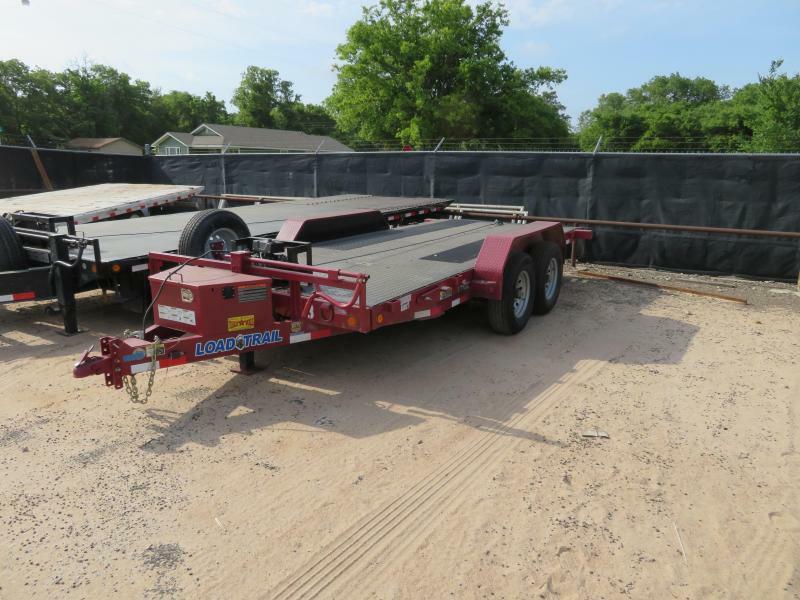 Load Trail 16' Steel Floor Tilt Car Hauler with electric hydraulic tilt, 10,000 lb winch, 2-7,000 lb axles, 2 5/16" coupler, 7 pin connector and hauls approximately 6,300 lbs. 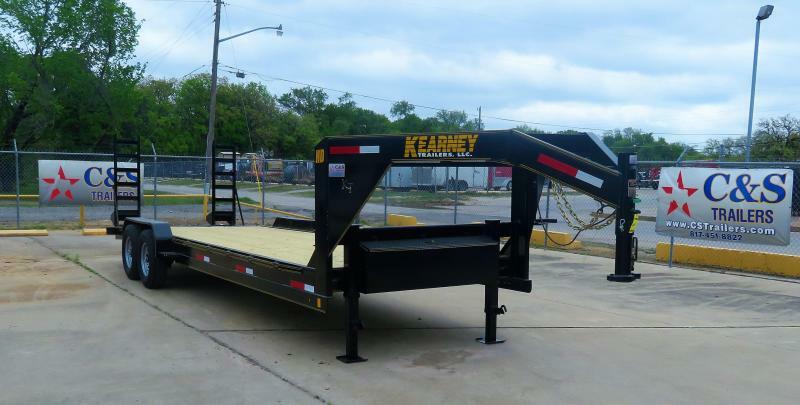 This unit does require a 3/4 ton pickup or bigger to rent. 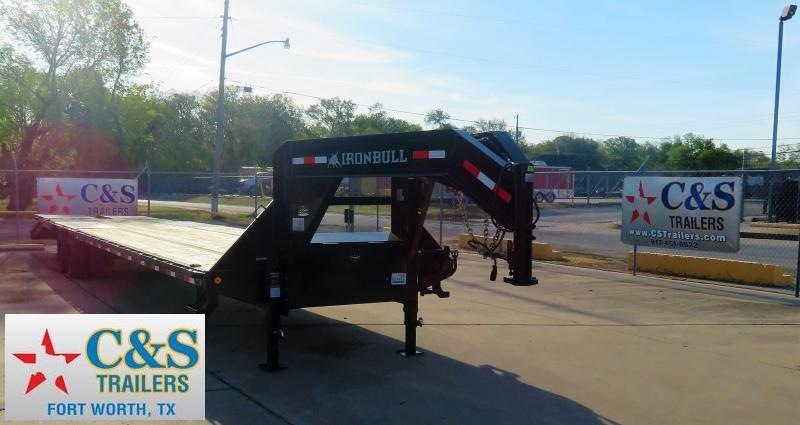 Prices are based on a 24 hour period.